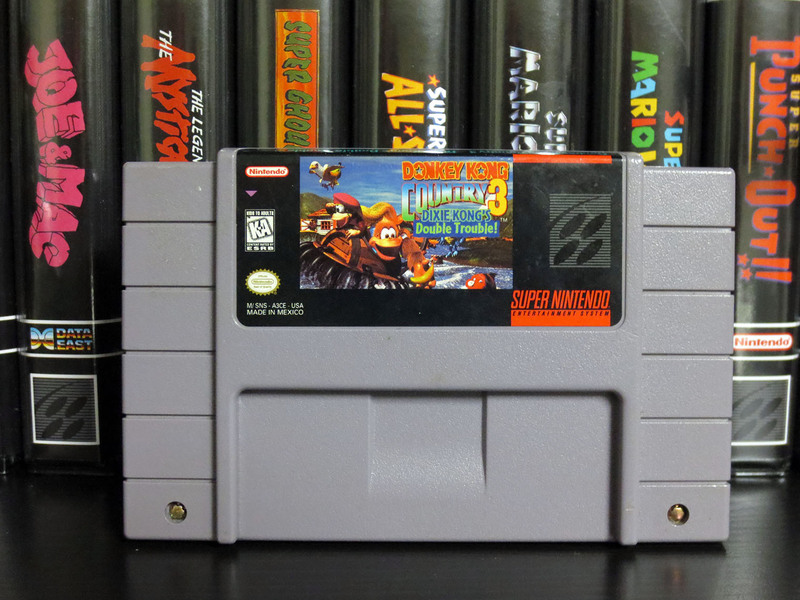 After previously sampling a few Stone Age Gamer BitBoxes for five of my favorite SNES carts I’ve decide it’s time to dive in. For anyone not familiar with BitBoxes they are aftermarket cases for your Nintendo Entertainment System (NES) game cartridges or for your Super Nintendo (SNES) game cartridges. 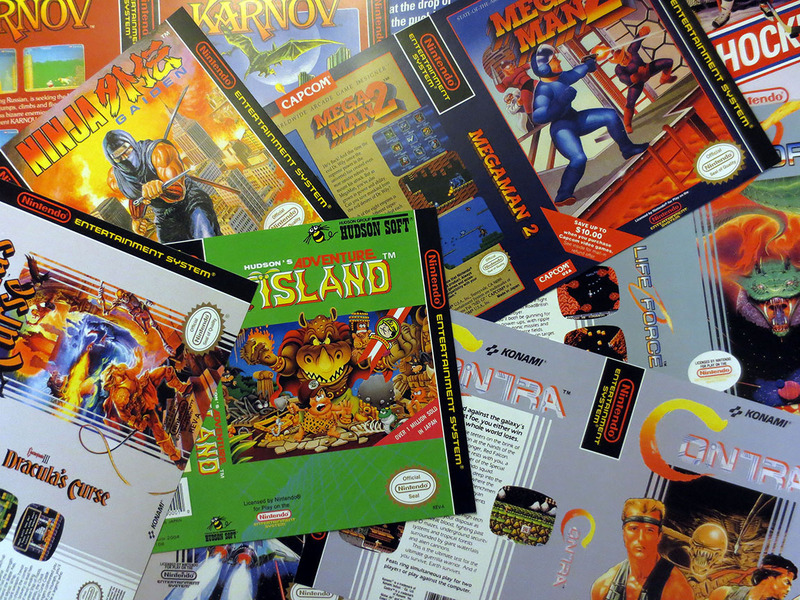 If you’re not able to find or afford to collect your NES and SNES games in their original cardboard boxes then the BitBox might be for you. 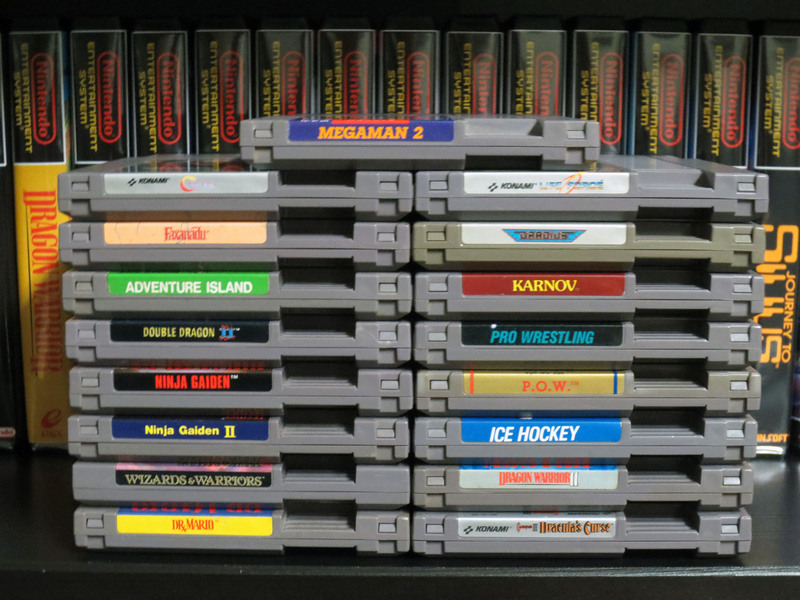 When adding this second order of new BitBoxes to the previous 5 my collection of NES and SNES game cartridges have started to look pretty impressive. 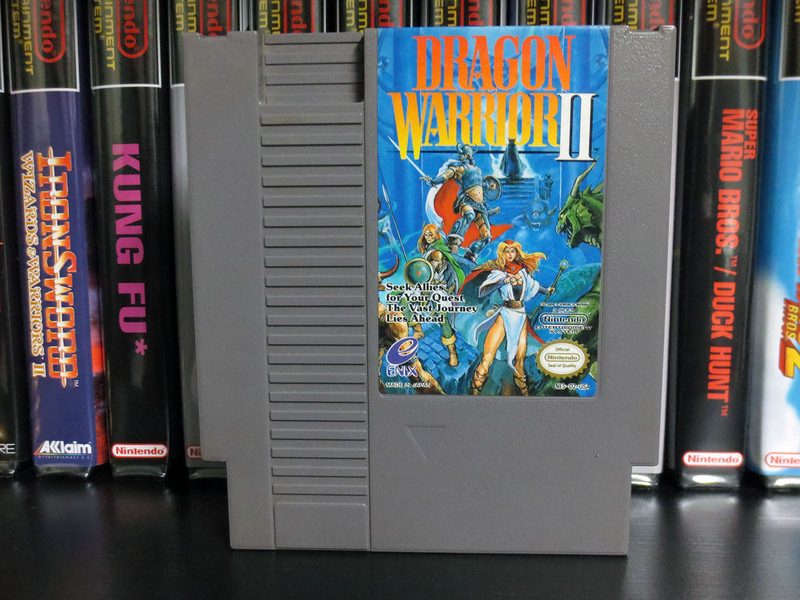 Below you’ll see my new game cases are for Final Fantasy III, Chrono Trigger, Breathe of Fire, Super Mario World, Top Gear and Street Fighter II Turbo. My Final Fantasy III game cart I bought from a forum member at neo-geo.com for $55 USD including shipping which is about $75-$80 CAD. 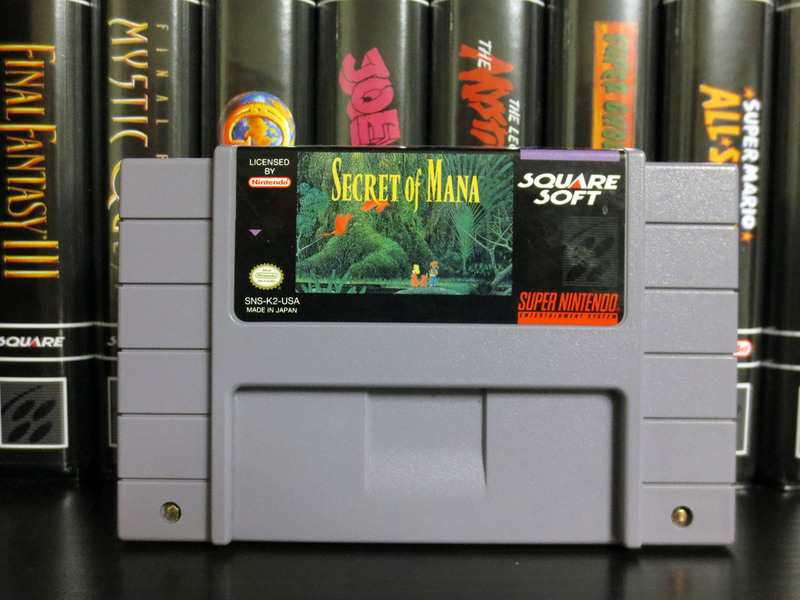 This is by far the most I’ve spent on any SNES game but we’re talking about Final Fantasy III so I don’t have to say it but I will, ‘totally worth it’. Chrono Triger I traded for at Retro Game Brothers. It had a $130 CAD price tag and I had to trade in a lot of stuff for it: 2 boxed Neo Geo Pocket games, 3 Genesis games (2 were boxed), 4 NES carts, 1 SNES cart and about 5 complete PS2 games. 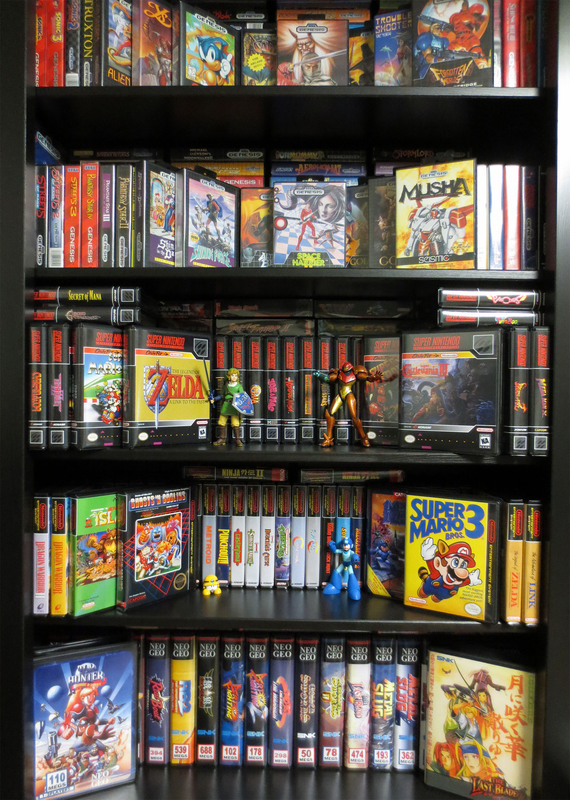 The only rare items of the lot would be the two NGPC games and maybe Two Crude Dudes for the Genesis. 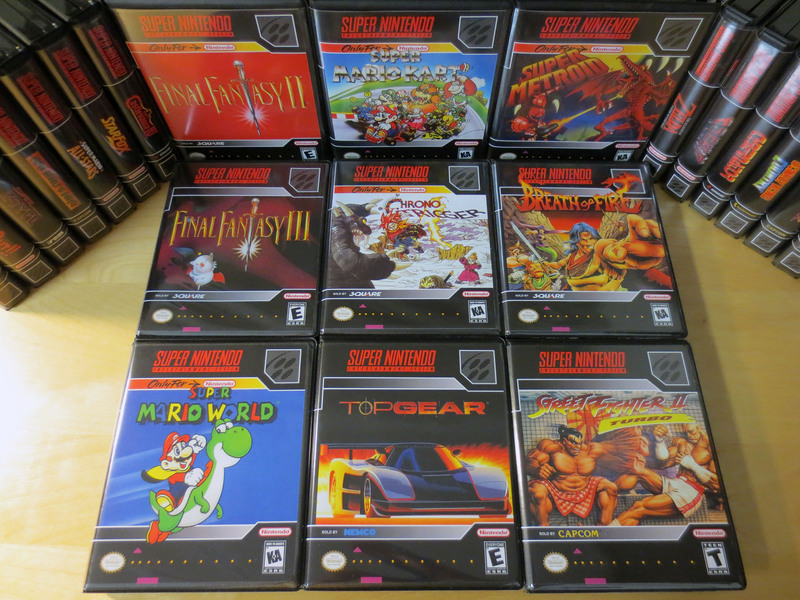 The rest of the SNES games below were given to me by a good friend a year or so back. 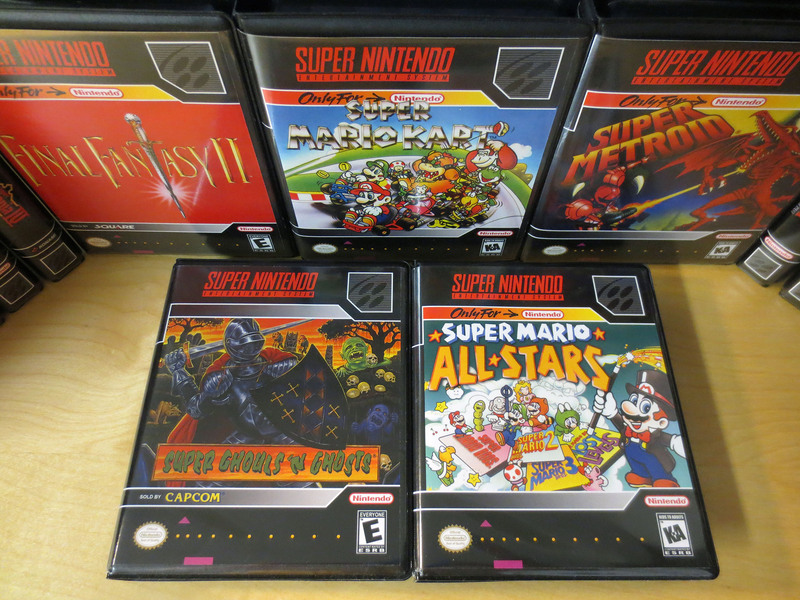 Below are Donkey Kong Country, Mega Man X, Super Punch Out, Super Mario World and Super R-Type. 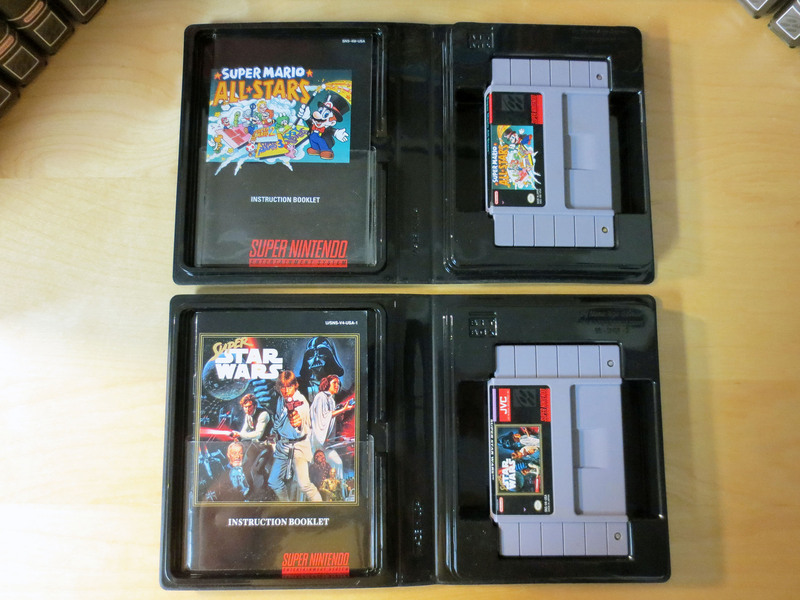 The last two SNES BitBox cases I got for some of my SNES carts are Super Ghouls ‘n Ghosts and Super Mario All Stars. As good as BitBoxes are they’re not cheap considering how many you’re likely to buy if you start at all. 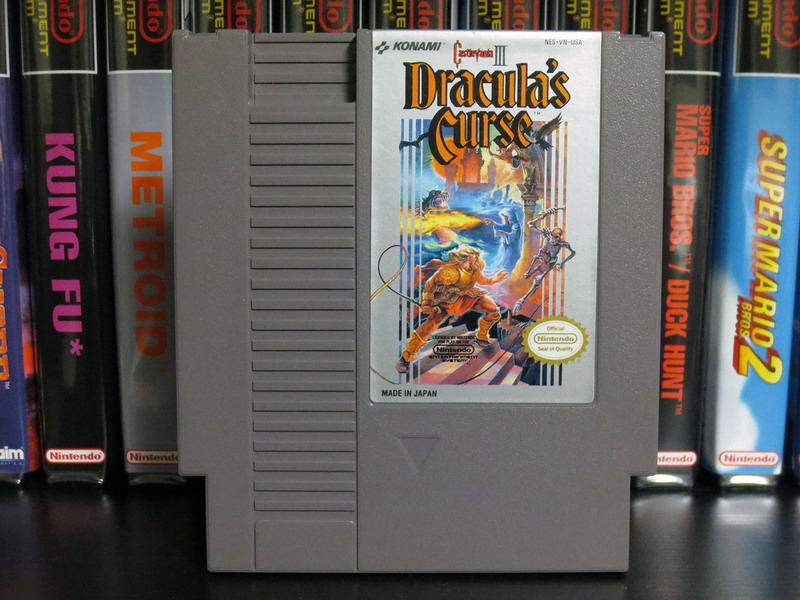 As a result I’ve actually sold many of my NES carts because they were not games that I was really interested in and for every game cartridge I sold that would be one less BitBox I had to buy. I know, I know… I’m crazy. What am I collecting? 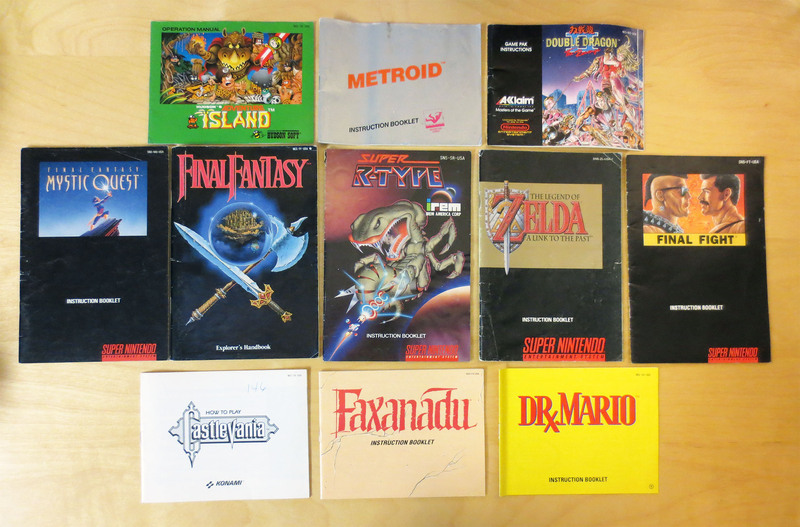 Cool old retro video games or boxes? 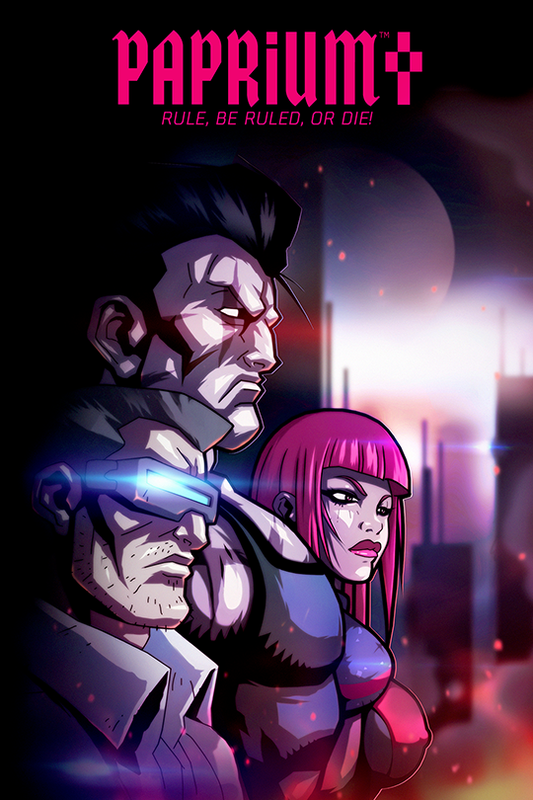 The up side of my new philosophy is that it really forces me to consider how much I really want a particular game. 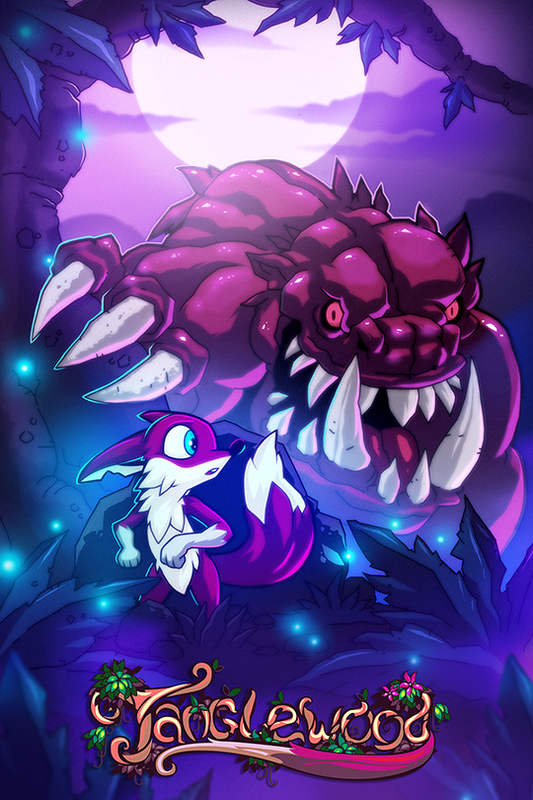 It’s because of this that I feel like I’m going to end up with a quality collection of games that are either really good or are games that I have a lot of nostalgia for. The next collecting trap that BitBoxes landed me in is offering a convenient place to store manuals. 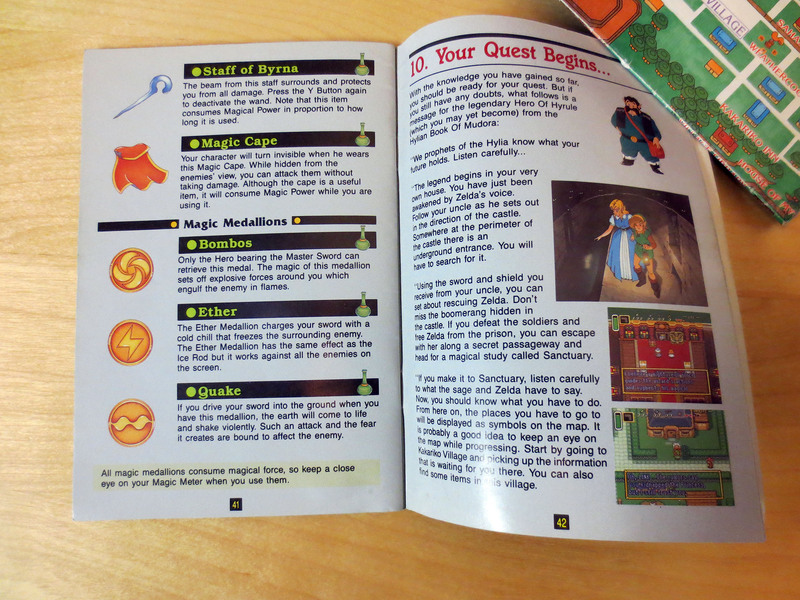 Just great… so yeah, now I’m looking for game manuals too. 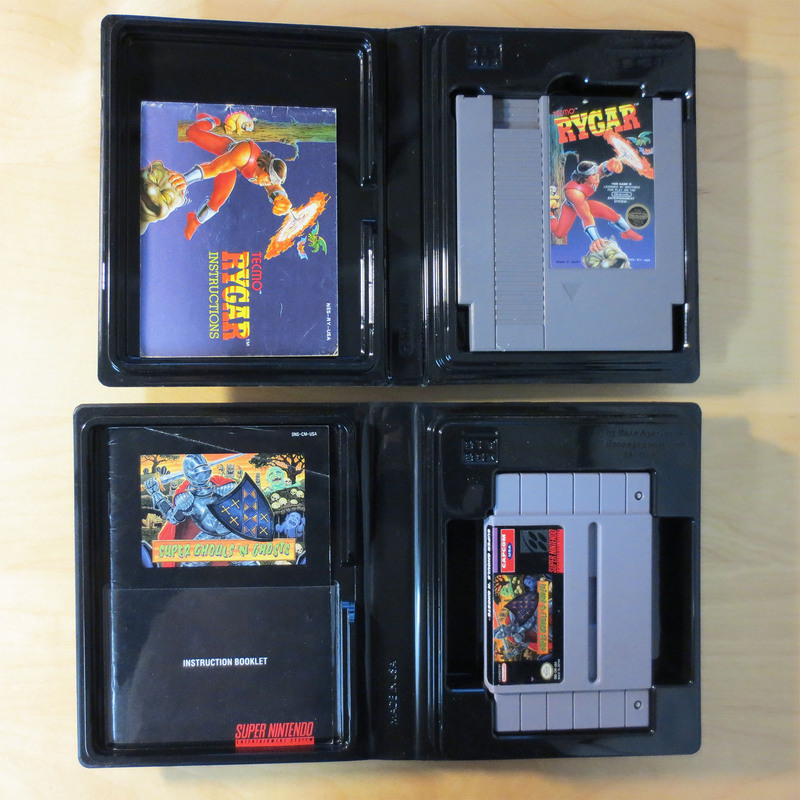 BitBox case are not identical for SNES and NES cartridges. 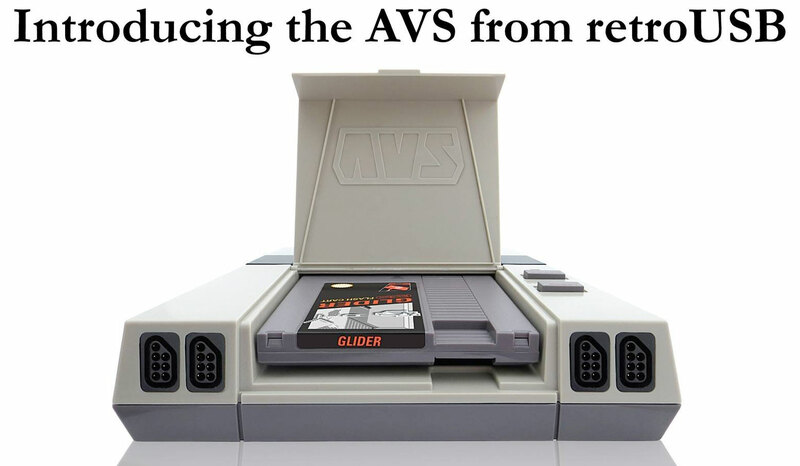 Each are built specifically for SNES or NES and they are not interchangeable. 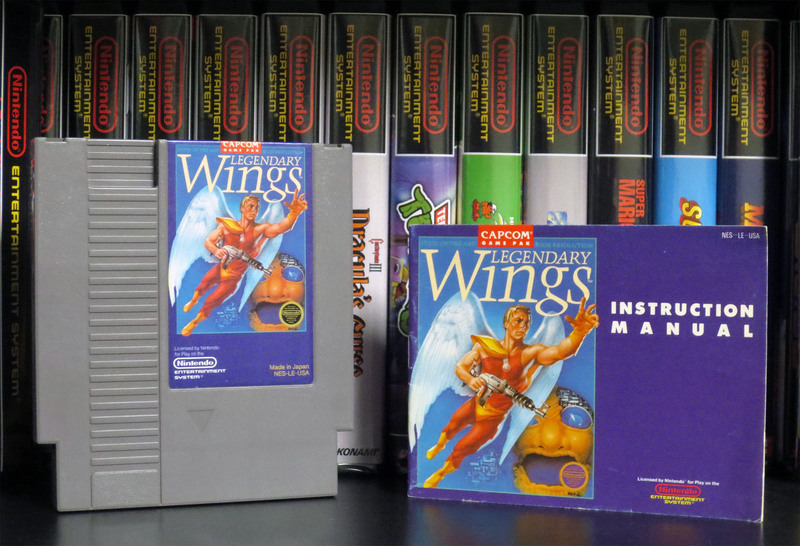 The NES BitBoxes aren’t as deep (marginally) and are skinnier than the SNES BitBoxes (both are identical in height). Other wise the quality and function is the same. 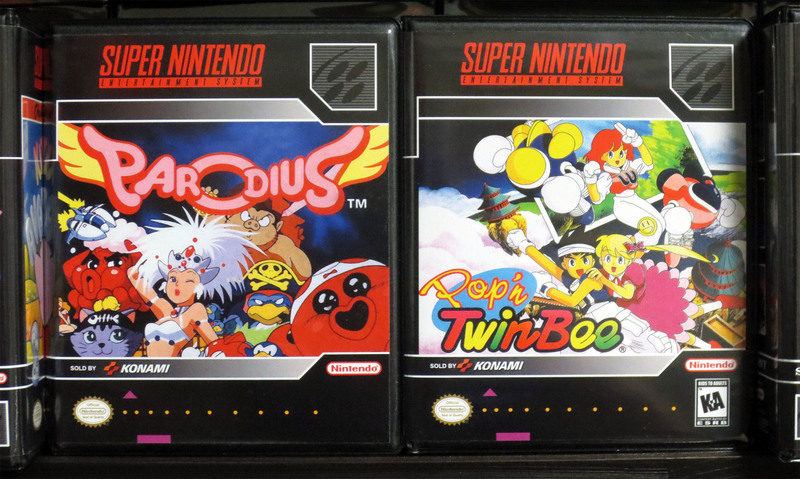 The SNES BitBoxes can also accommodate a Super Famicom cart instead of a SNES cart if you collect for both systems. 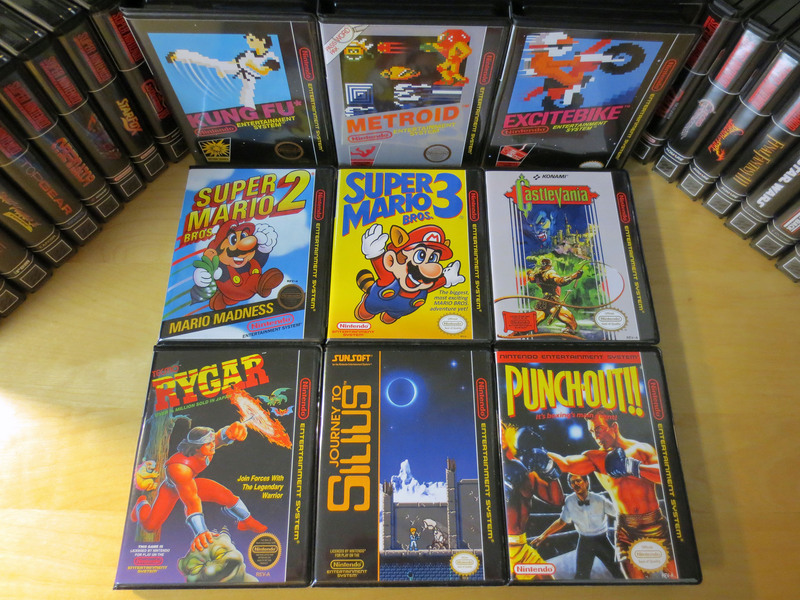 This was my first order for NES BitBoxes and I’m enjoying them just as much at the SNES BitBoxes. 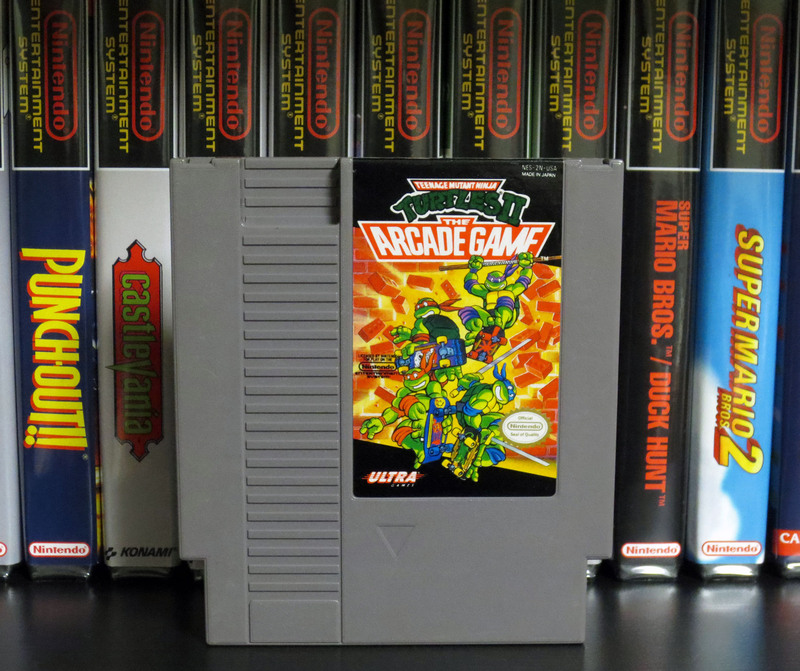 Below we have Kung Fu, Metroid, Excite Bike, Super Mario Bros. 2, Super Mario Bros. 3, Castlevania, Rygar, Journey to Silius and Punchout. 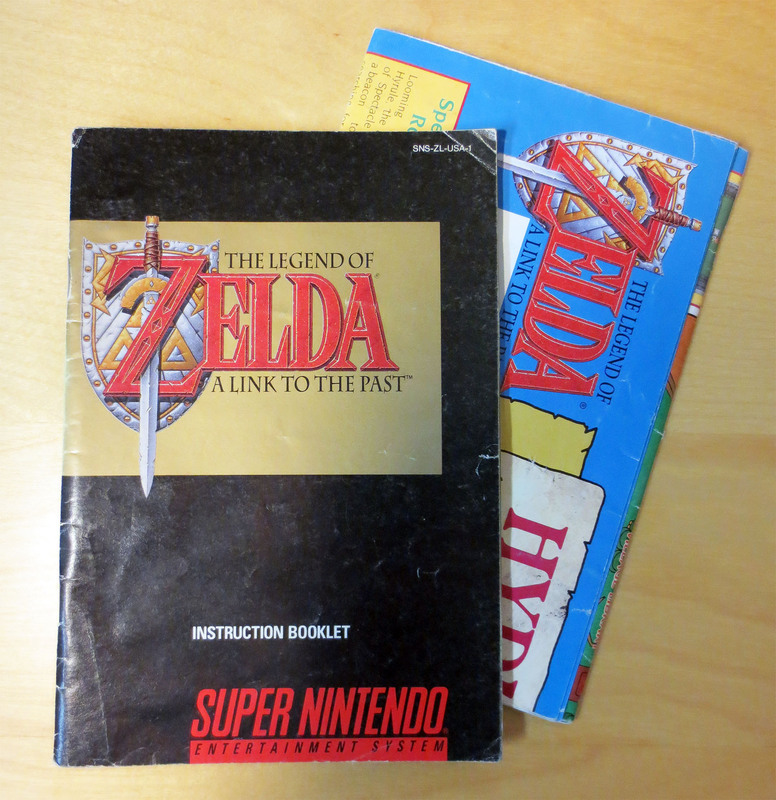 Next up are Ghost ‘n Goblins, Super C, Final Fantasy, The Legend of Zelda and The Adventure of Link. Pretty awesome right?! Here’s what they cost me. Each BitBox cost $4 USD plus 50 cents if you want a document strap. A document strap is a sleeve/band of clear plastic with one adhesive side. You open the BitBox and stick the document strap to the inside of the left side of the case, as close to the bottom as you can. (See Super Super Ghouls ‘n Ghosts below) Once installed you can slide a game manual into this clear plastic sleeve and it will be snugly held in place. 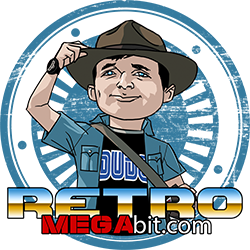 At the moment I don’t have any document straps for my NES BitBoxes but I am going to get some. I can’t really argue with Stone Age Gamers prices on these cases. They have created a really good product and if you’re looking for a nice case for your carts I really do highly recommend BitBoxes. 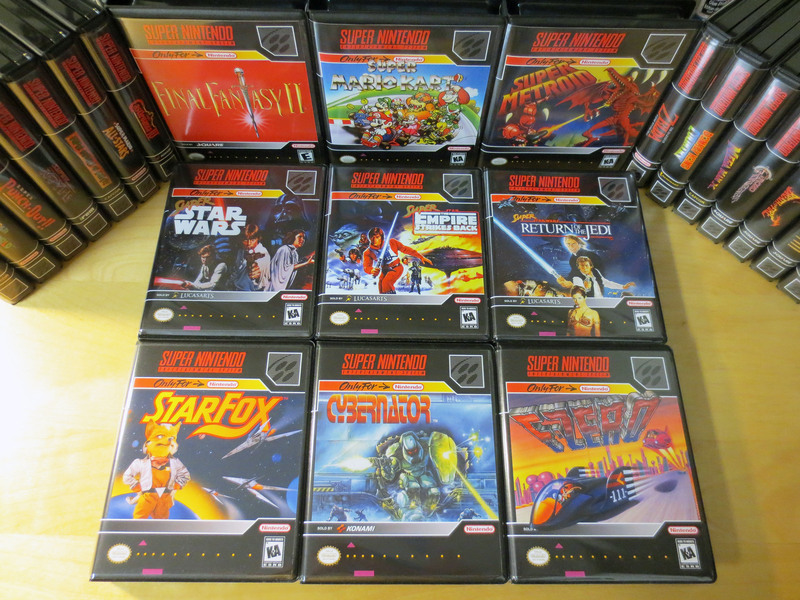 Personally, I do like them more than UGC’s (Universal Game Cases). That being said UGC’s are still a great option because they also look good and they cost a lot less. 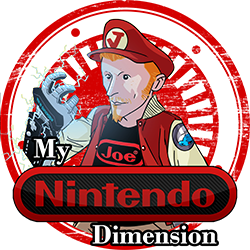 My good friend Nintendo Joe has managed to buy UGC’s for about $1 each CAD when buying in bulk. You can also get a small price break when buying BitBoxes in bulk but they still cost significantly more money. My only real problem with BitBoxes is I’m spending Canadian dollars on a product only available in the US and I have to deal with very expensive shipping costs (and I run the risk of duty and broker fees which can add up to another 80-90% more money). By the time my BitBoxes arrived at my door I’ll have spent about $6.50 CAD each. 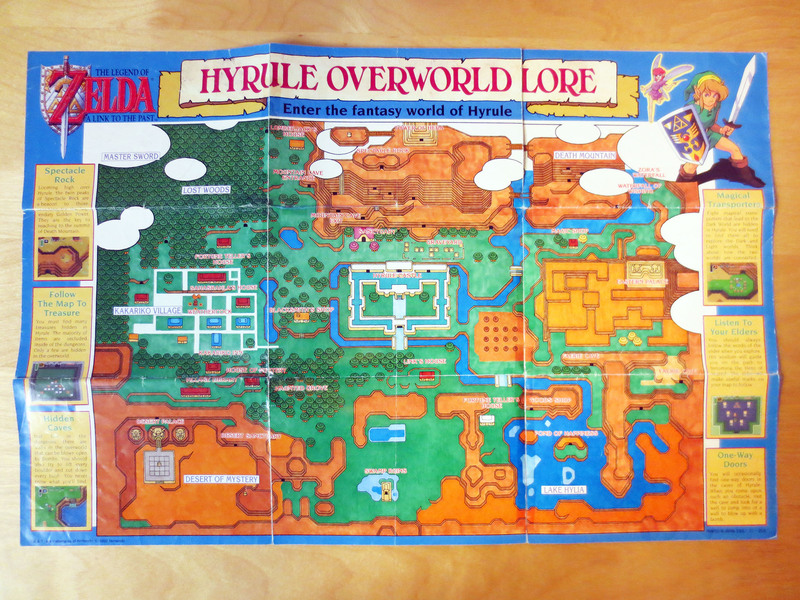 Then I go to my local print shop and get my covers printed for about another $3.25 each (includes printing and cutting). So BitBox cases will cost me about $9.75 each. 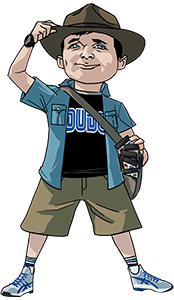 Which circles back to my plan of trimming down the collection and other creative hobbyist tactics like removing my wife from this blog to help ensure a continued and healthy gaming budget. If the cost alone didn’t hit hard enough some of my BitBoxes arrived damaged (despite being packaged well) and this was pretty upsetting. I took some pictures of the damage and emailed Stone Age Gamer and they did not question or hesitate. Right away they mailed me replacement cases. This initially bad experience transformed into a huge amount of trust and faith in Stone Age Gamer. Yes, you’re paying a premium compared to a similar product (UGC) but in my experience you will be taken care of. 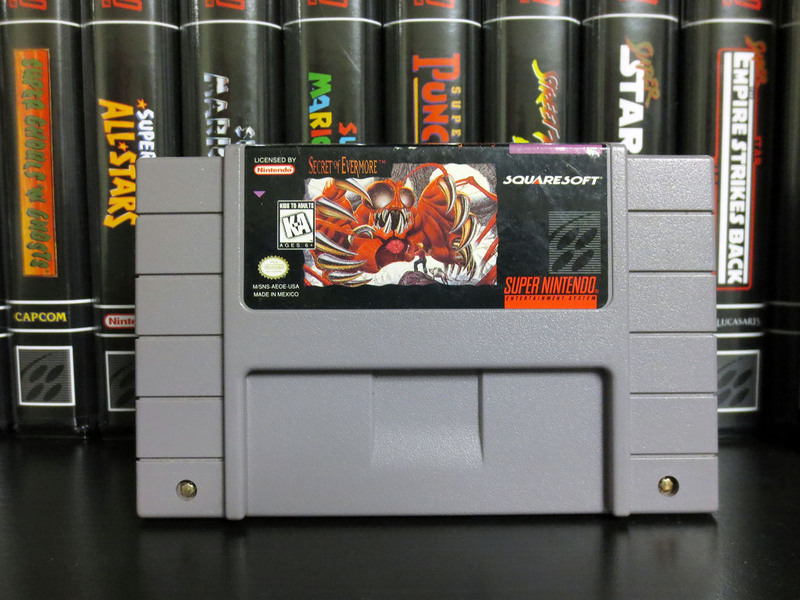 Below are all of my current SNES carts that I have BitBoxes for. 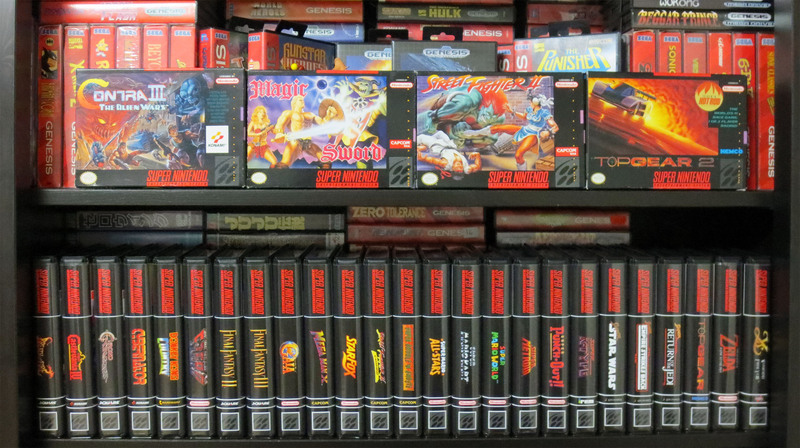 All lined up like good little soldiers supported by the very few boxed SNES games that I have. 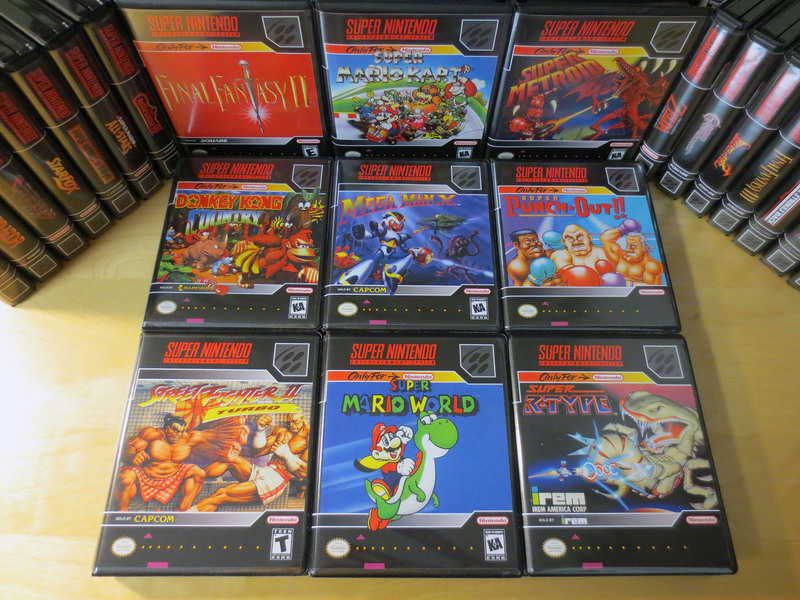 Of the boxed SNES games all but Magic Sword were given to me by a good friend who had them kicking around in his basement for many years. 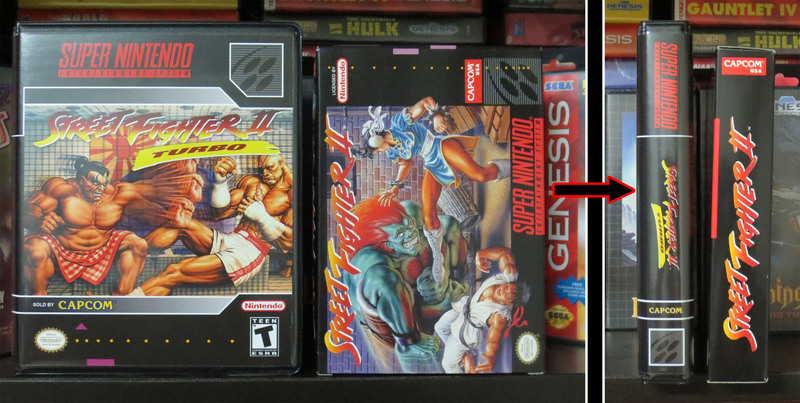 Below you can see the size difference between a Stone Age Gamer BitBox and an original Super Nintendo cardboard case. The BitBoxes are a little bit larger. 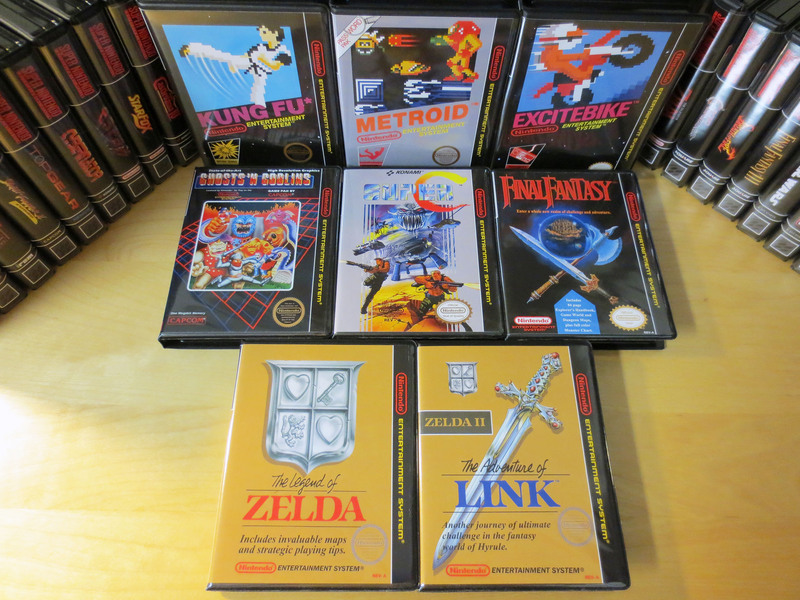 Below is my smaller contingent of NES games in their BitBoxes. 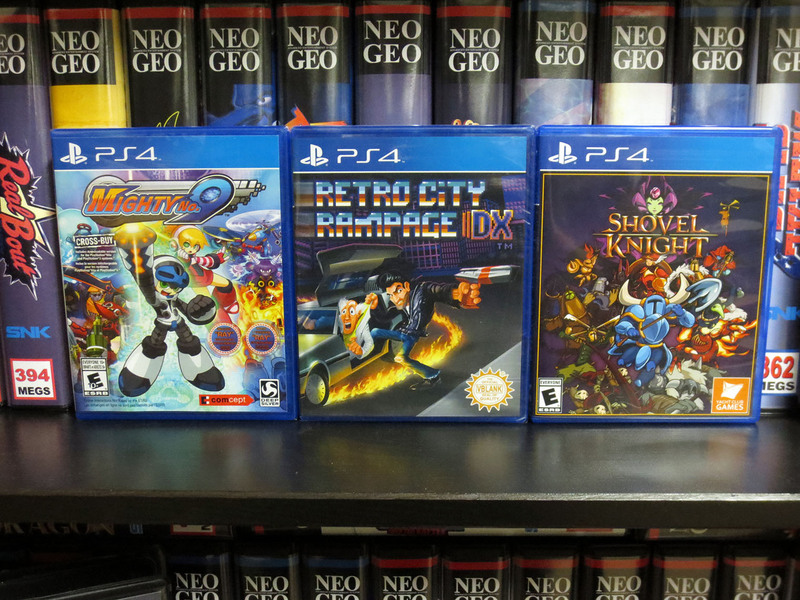 I’m loving how these boxes dress up the collection and I already have another order placed with Stone Age Gamer. What do you do with your carts? Are you content with loose carts? 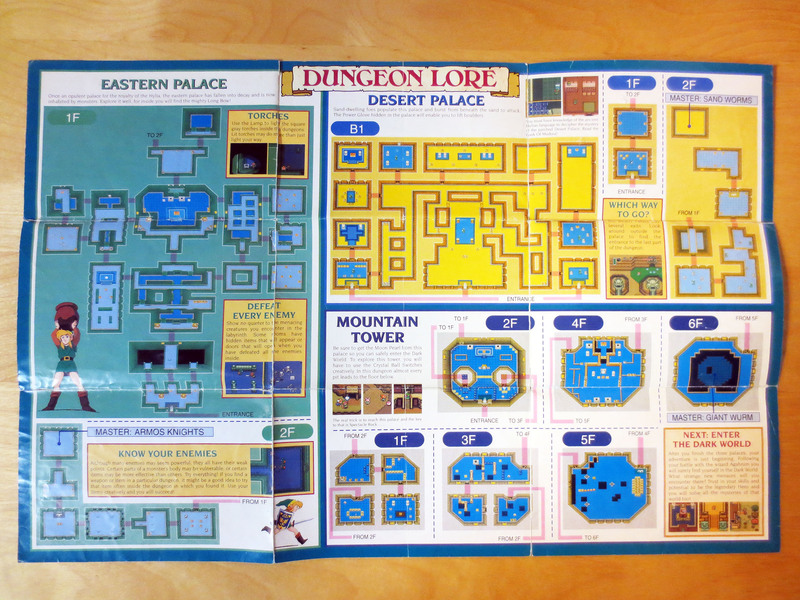 Do you only buy complete and in the original box games? What aftermarket Retro Video Gaming stuff are you enjoying?